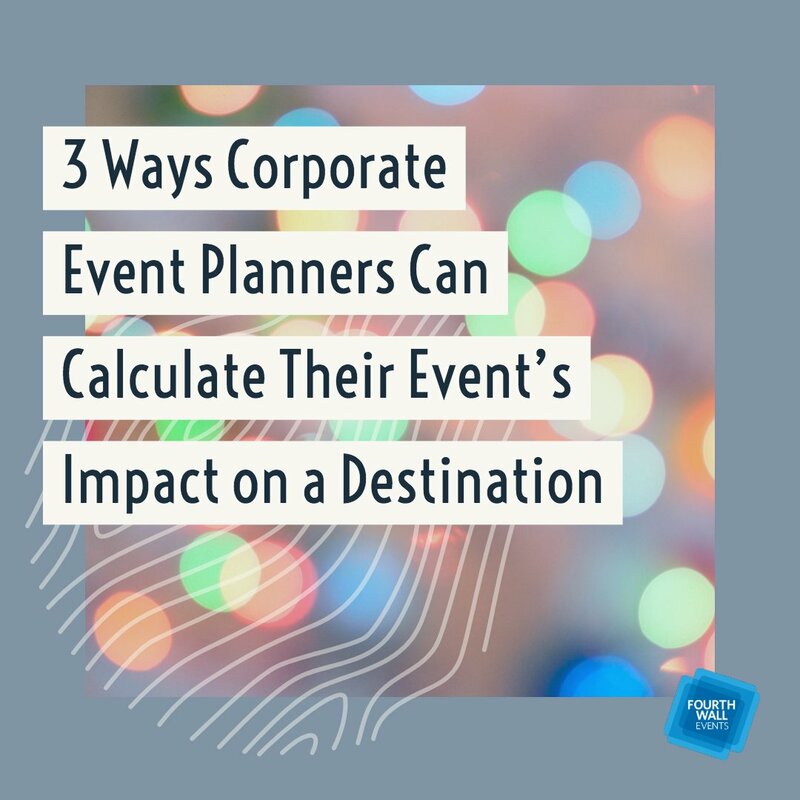 Depending on the venue you decide on for your event, there are different amounts that you can decorate and add your own flair. 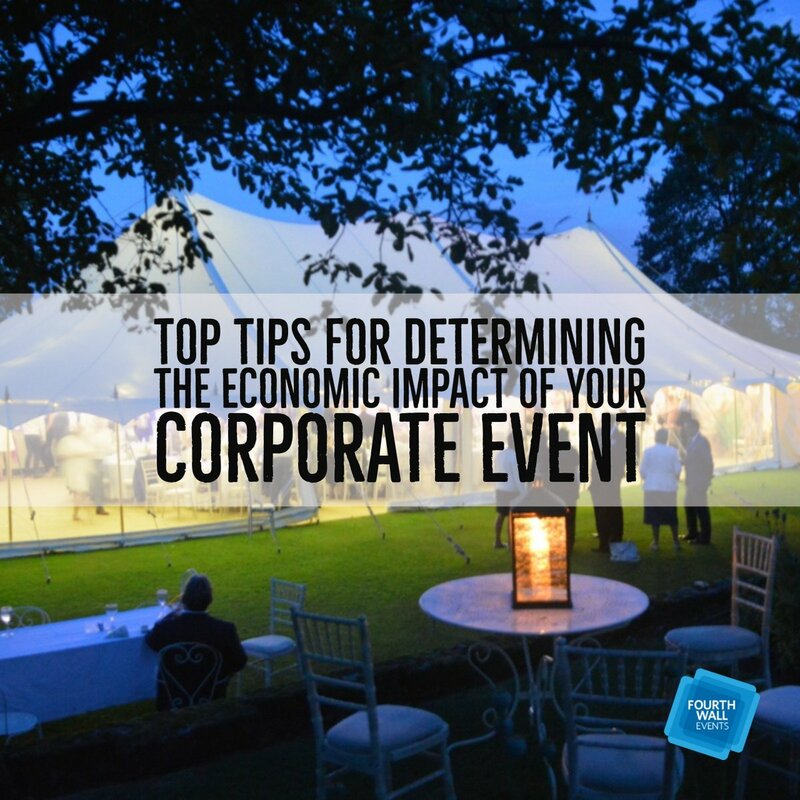 While you can sometimes change the layout of the whole event to fit your needs, often there are only a few details you can add in an attempt to really make your event your own. 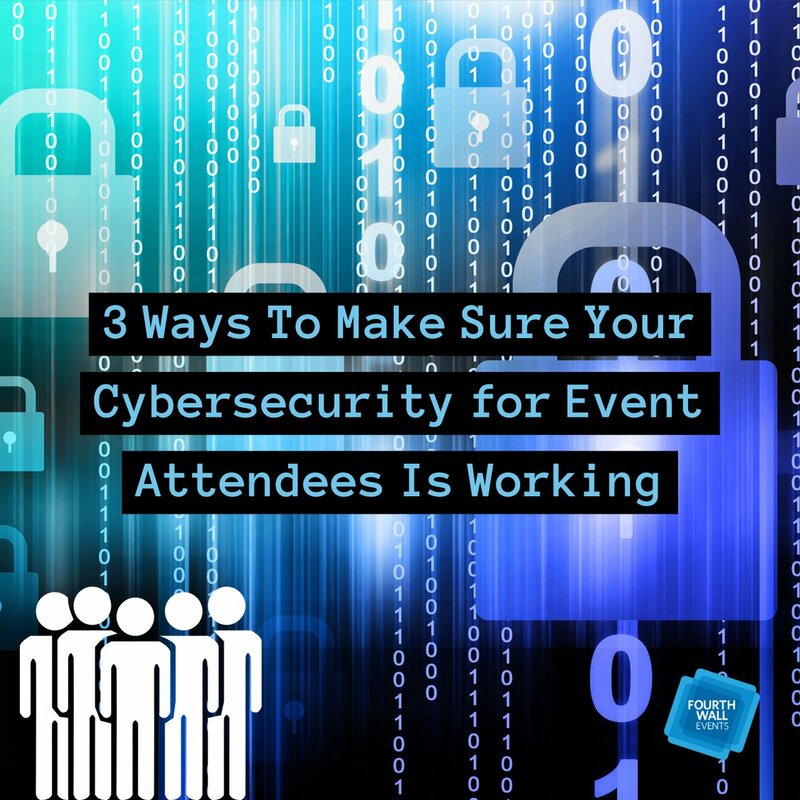 However, with video and lighting design, you can use tech to create an environment that’s unique to your brand and your event, even in the strictest of venues. 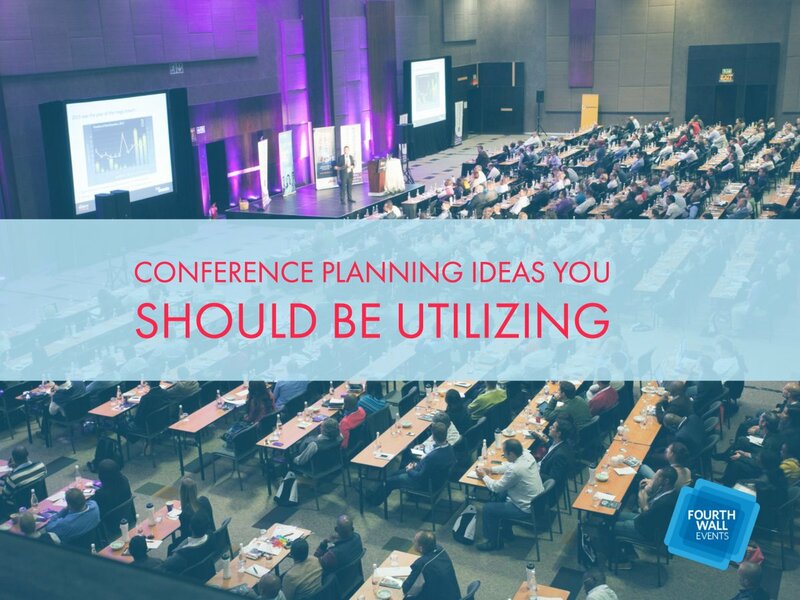 Great event designers should never let the physical constraints of a venue get in the way of creating your perfect event, so they will always be prepared to use tech-like video and lighting to enhance your décor. 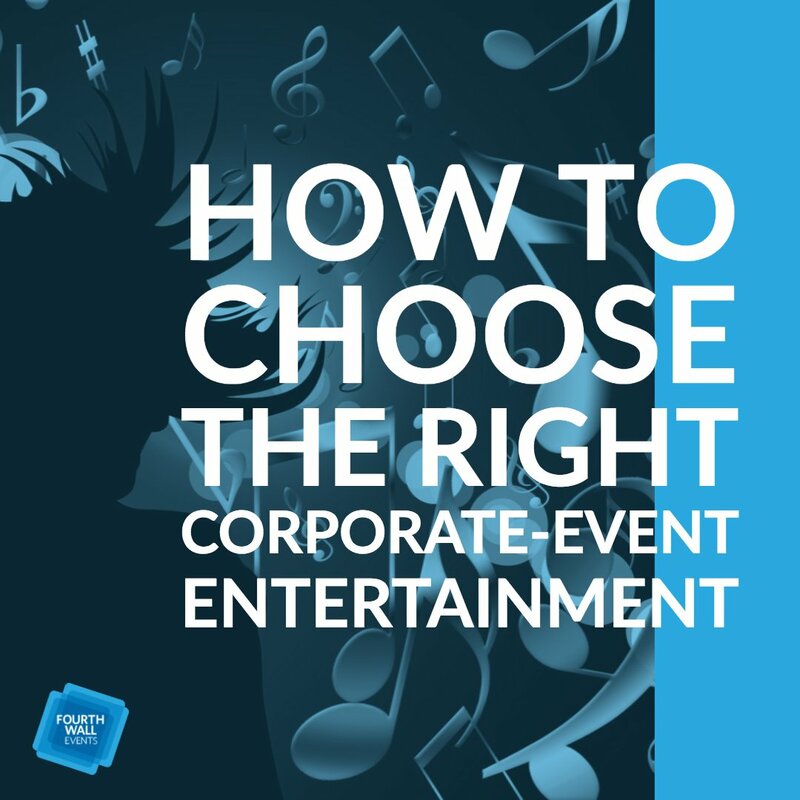 Providing video and lighting design is a sure-fire way to make your event look more high-class, expensive, and exclusive, which means it’ll also make your guests feel important. 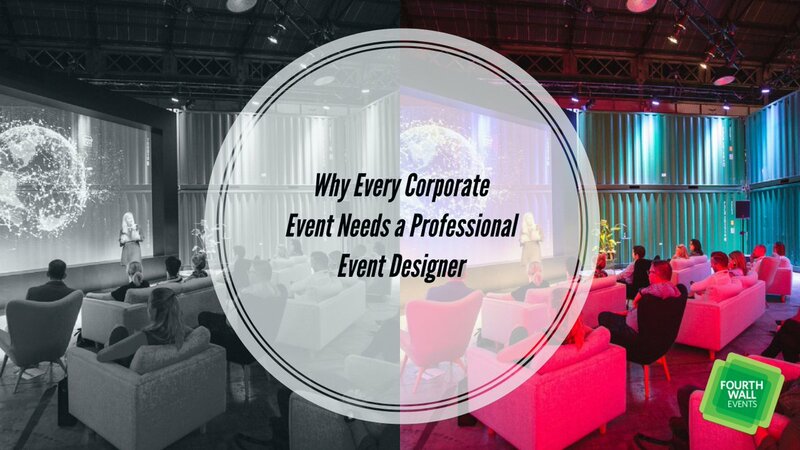 No matter what the client’s desired look and feel is for their event, there’s lighting and video design to go along with it. 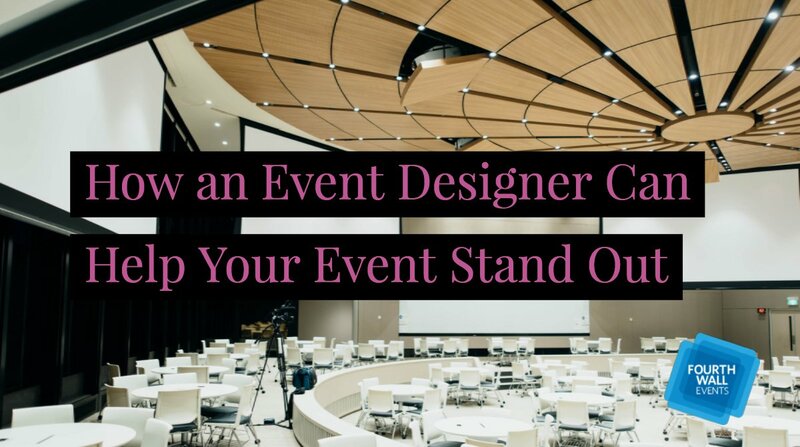 It’s part of an event designer’s job description to find quality entertainment or speakers that will both complement the client’s agenda and add something to the event as well—a central figure or act that guests can be excited about. 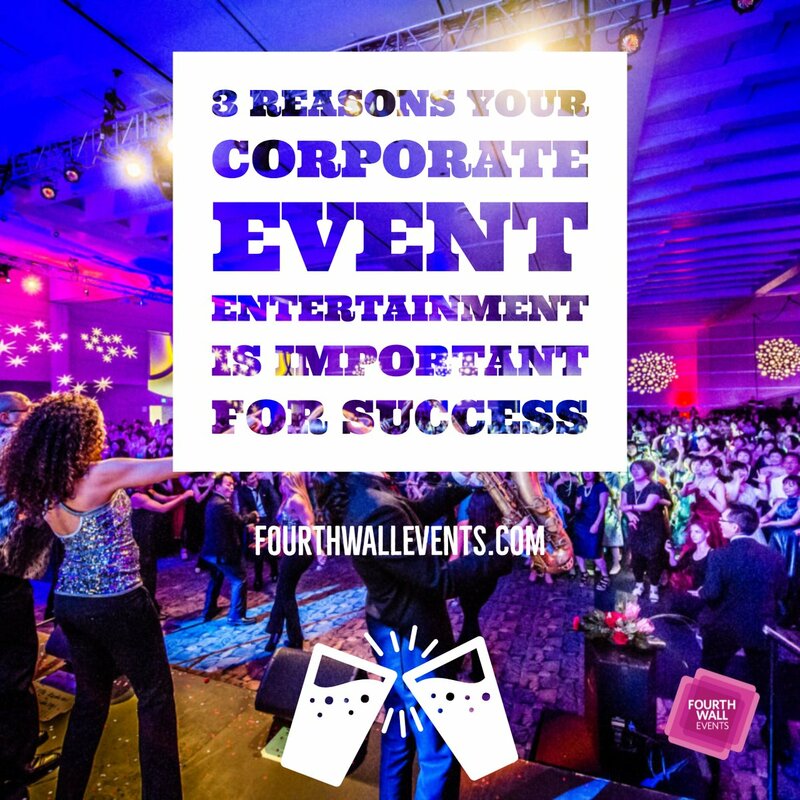 Whether it’s a corporate event, conference, etc., an event designer will find entertainment that matches the goals of the client. 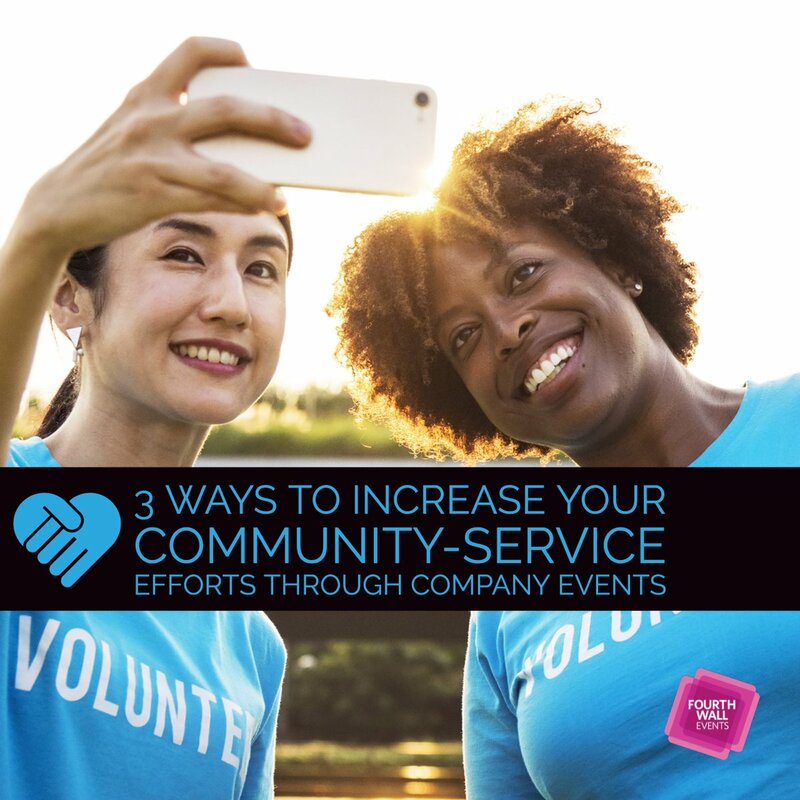 This means that they should be well-versed in many different industries and communities, and be able to make the connections needed to secure great entertainment. 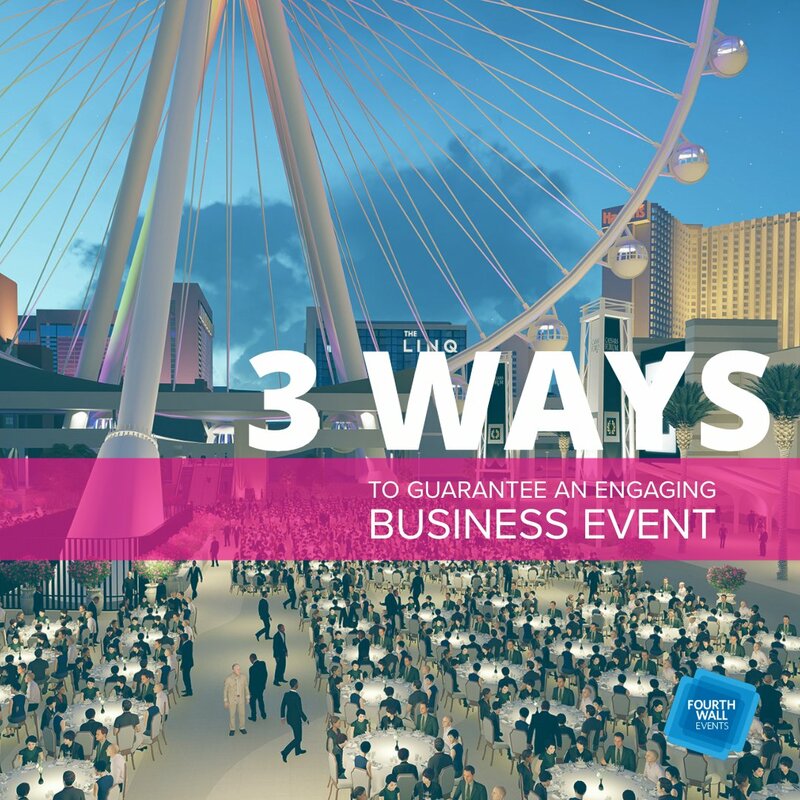 Beyond finding great talent to showcase, an event designer will also create a program and agenda that encourages the best possible experience for guests. 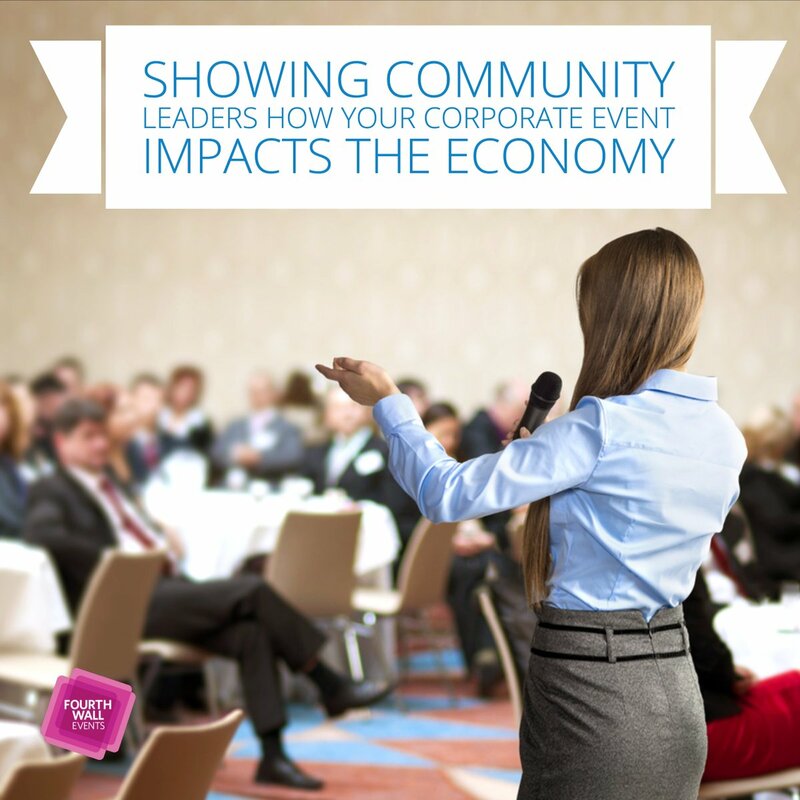 After all, guest experience is really what events are all about. 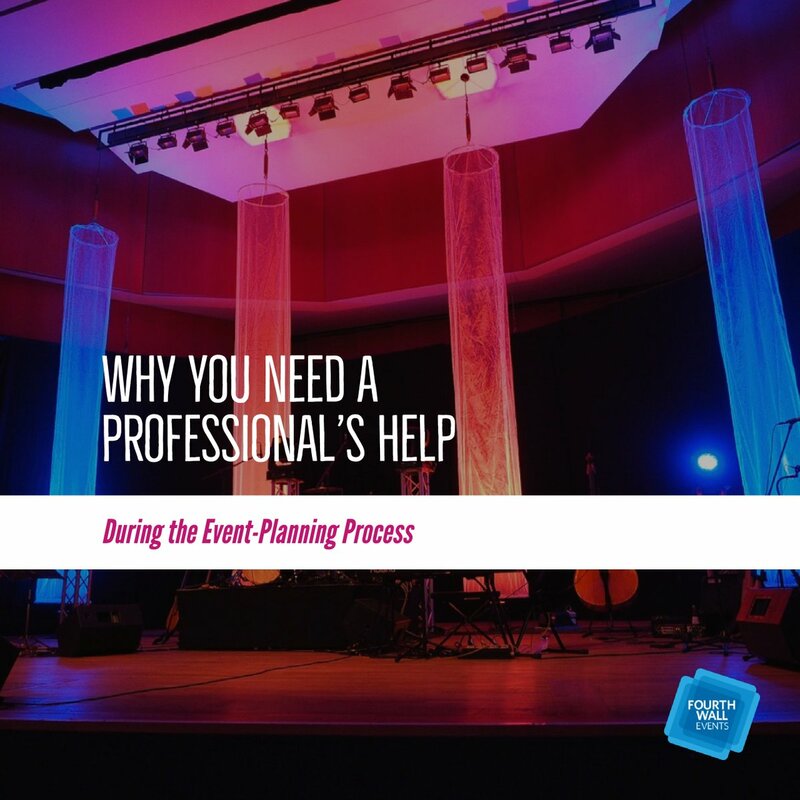 As both designers and attendees of dozens or even hundreds of events, event planners should know how to set things up behind the scenes to make sure guests have a great time. 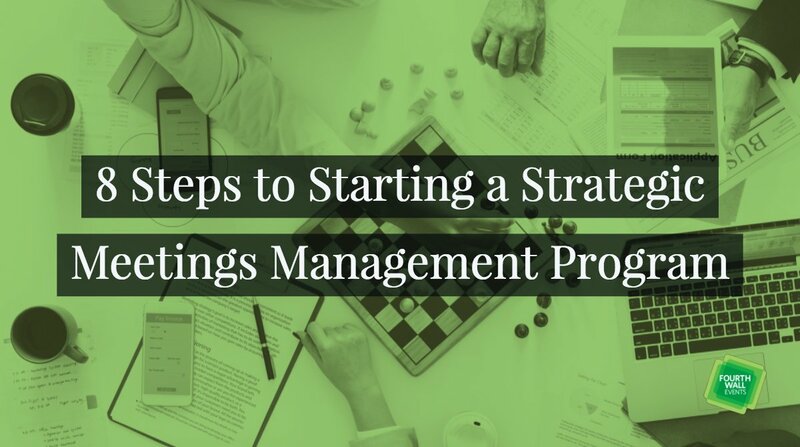 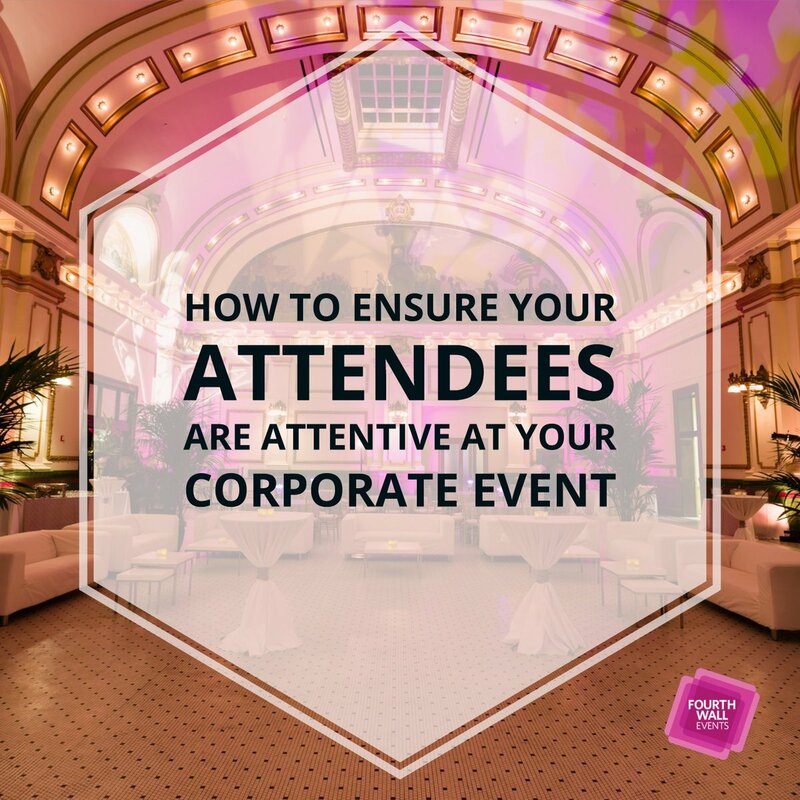 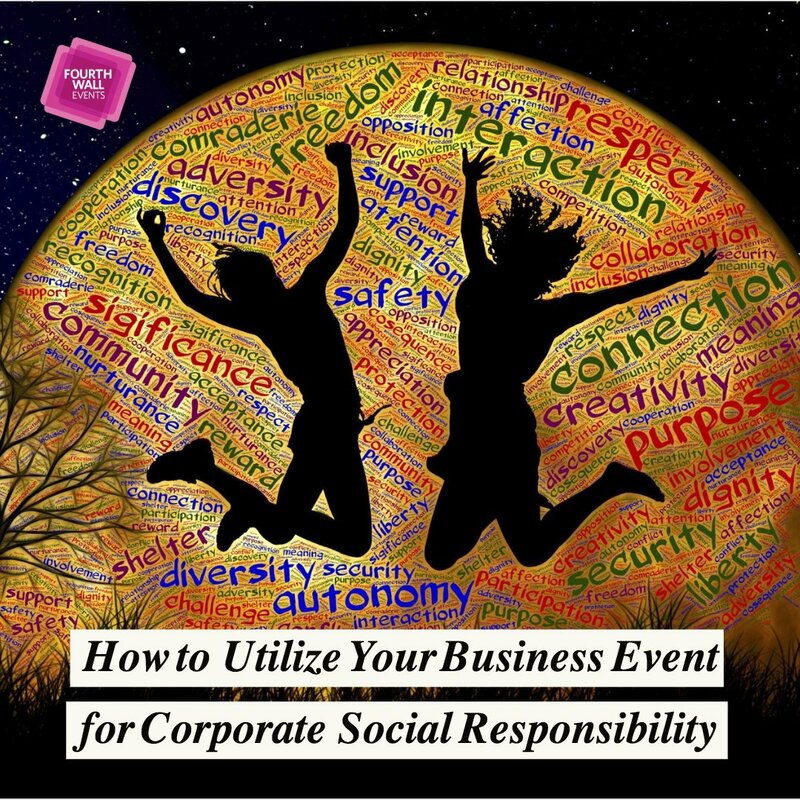 But they should also know that the success of the event ultimately depends on what you want from it—so make sure you communicate your preferences early on, and work together to create a perfect event that will reach your goals. 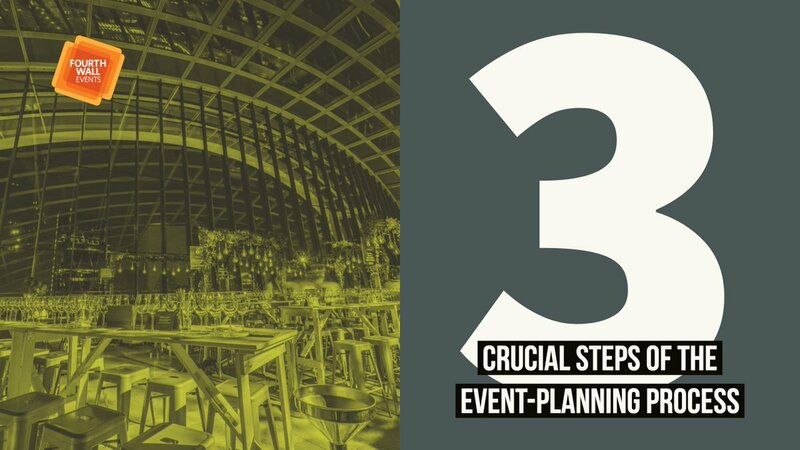 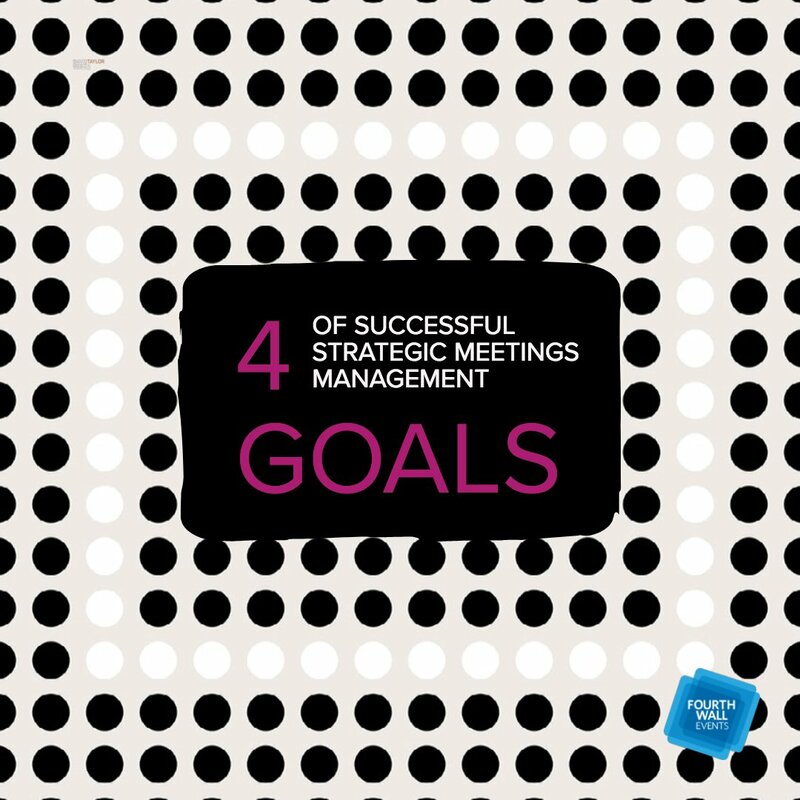 Every great event designer should be offering clients these three things to make sure the events they create achieve their clients’ goals. 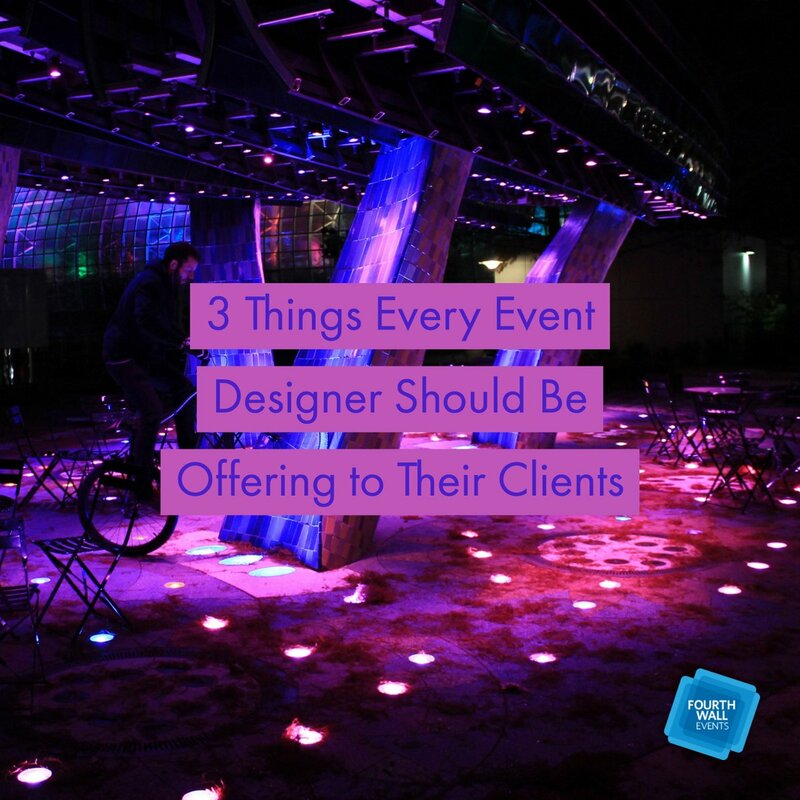 But as a client, remember that before your designer can plan a perfect event, they need to know exactly what you want from it—so make sure your goals are clear from the beginning. 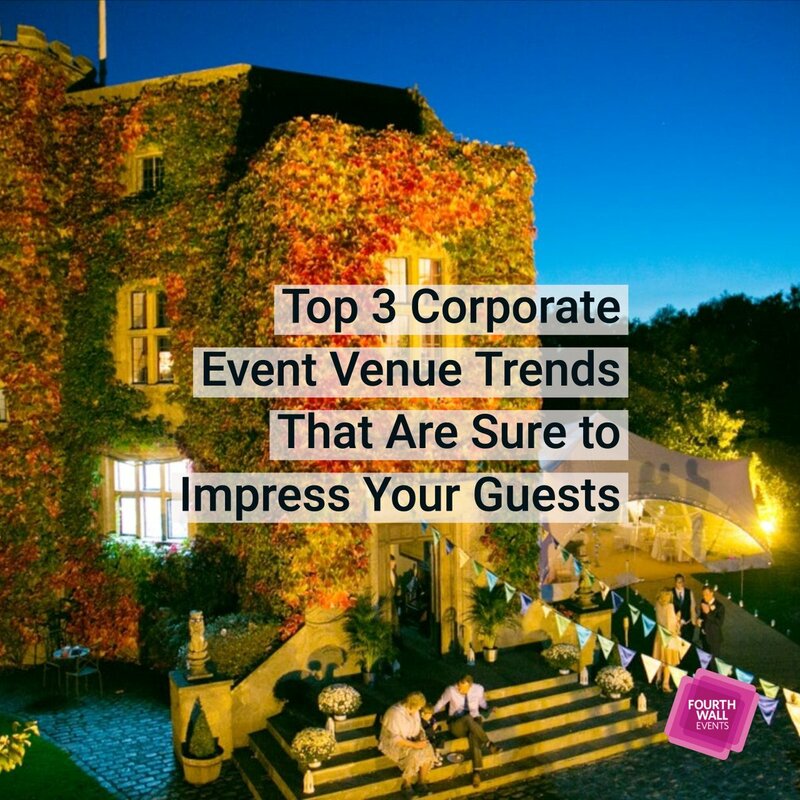 Even if you’re not entirely sure what your goals are, a consultation with your event designer will help discern what you want from your event and the experience you want your guests to have, and come to a decision about the look and feel you expect from it. 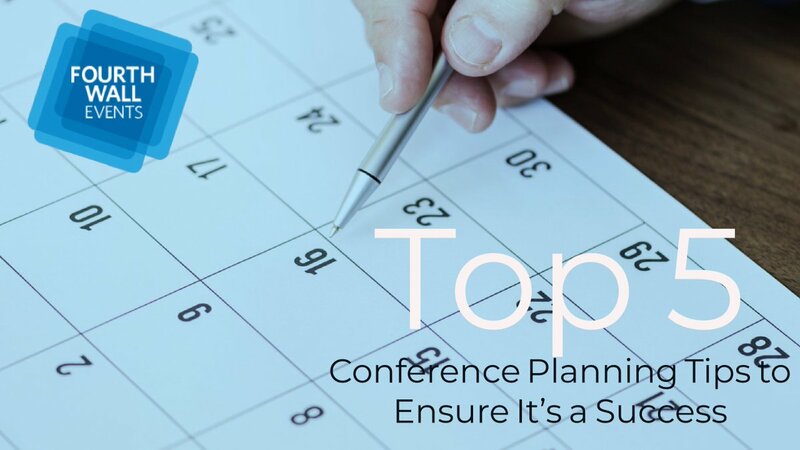 If you have any questions or would like to schedule a consultation, please contact us today.